I could not contain myself when I saw Viseart released this super cute and pretty eye shadow palette and so I bought it without any other second thoughts. I am really sorry that I used quite a lot from it before I actually had a chance to take some really nice photos and I hope you guys dont really mind. 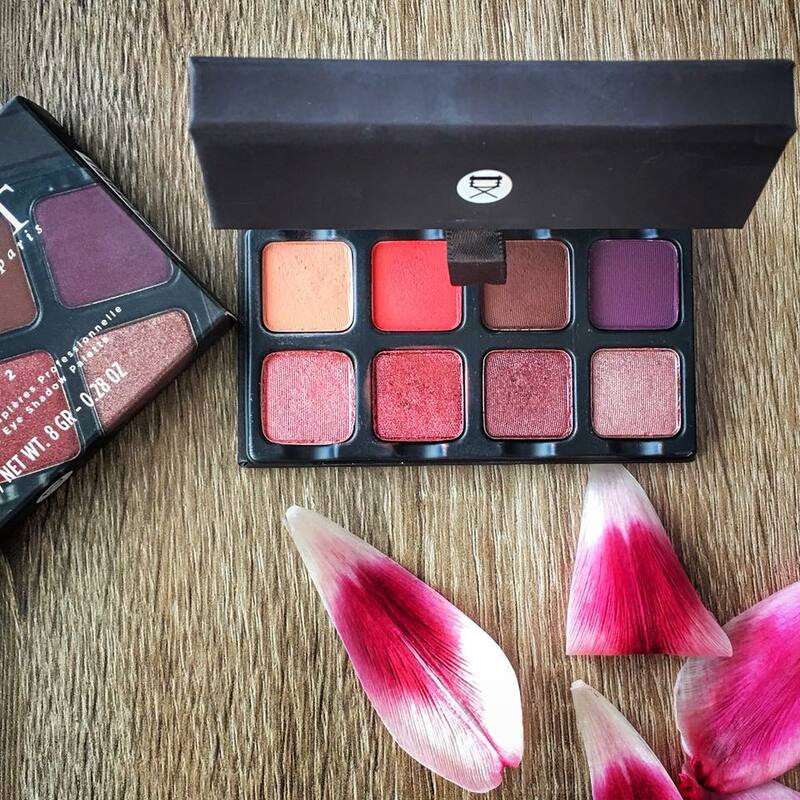 Viseart Petit Pro 2 looks a bit floral to me because of the beautiful purples and of course that gorgeous coral shade but also because the name of the eye shadows are quite botanical. The Body Shop is introducing a new makeup must have for blemish-prone skin! An amazing matte -clay concealer that is 100% vegan, #crueltyfree, sweat and humidity resistant. This concealer offers a natural, full coverage with a matte finish that lasts for up to 24 hours. My shade is Peruvian Lily 010, it fits perfectly my skin tone at the moment and it helps me be flawless all the time. This shade is very light-pale. 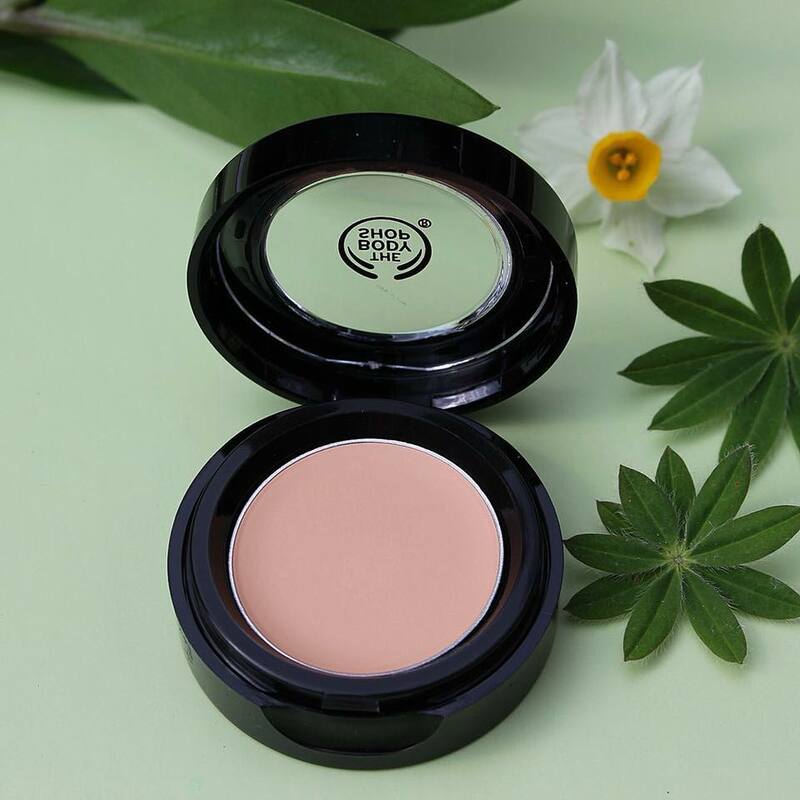 It will correct redness and according to the info on the official site from The Body Shop this concealer is perfect to cover not just blemishes but also dark circles around eyes. I never had perfect skin, I get small spots and blemishes sometimes and this Matte Clay Concealer is my little hero because it doesn't only conceal but it also helps to heal faster those nasty blemishes; enriched with Community Trade Tea Tree oil, Maroccan Lava Clay and my favorite plant ever : Aloe Vera.